Aristotle, Bolívar, Calvin, Confucius, Thomas Paine (my favourite), Sun Yat-sen and Voltaire have debated it. Wars have been fought over it. Politicians still argue about it. 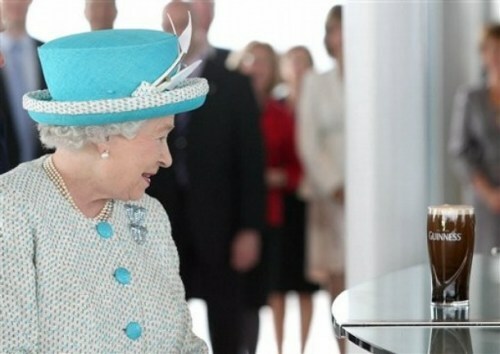 But finally, in 2011, we now understand the difference between a monarchy and a republic: A pint of Guinness. 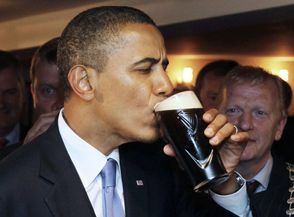 And, well done to Guinness’ PR team on an amazing coup for the brand.